Tom and Sean discuss content by creating content about content. Sean and Tom talk about hiring for folks in the content and media business from both sides - how to hire well and how to interview well. Sean and Tom discuss "how content works" with a look under the hood at content moderation, bribes for blogs and more. 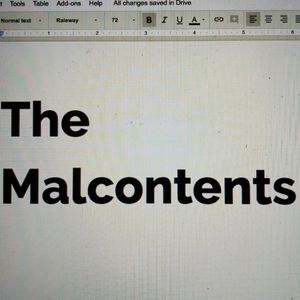 Episode 2 of the Malcontents by Sean Blanda and Tom Critchlow.